Every Mother’s Day, I find myself looking for new and meaningful ways to tell my Mom just how much she means to me. Flowers and candy are always nice, but they can get old after a while; I always want to find something really outstanding that she’ll remember year after year. Every Mom is unique, and every gift we give tells a story. Let your LC family help you find the perfect gift to show the Mom in your life how special she is to you this year, with our Mother’s Day Gift Guide. Read on to see more…..
They’re called classics for a reason. Show the Mom with timeless style that she’ll be forever in your heart with these pieces that never go out of fashion in our Classic Mom Collection. Is your Mom the creative type? 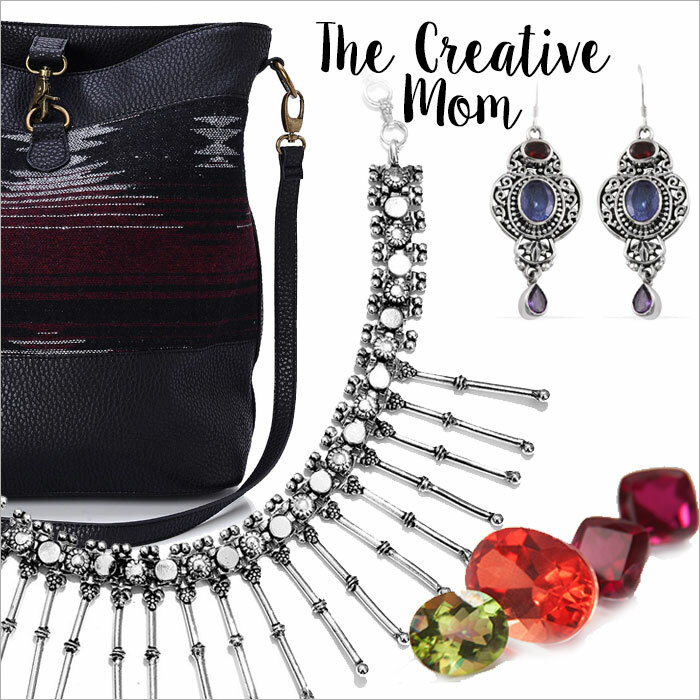 Honor those that walk off the beaten path with these boho-chic pieces from our Artisan Crafted and Creative Mom Collections. If you or Mom is the crafty-type, shop our high-quality loose gems to create a stunning piece of jewelry that is truly one-of-a-kind. Does your Mom love to travel? Is she always on the go? 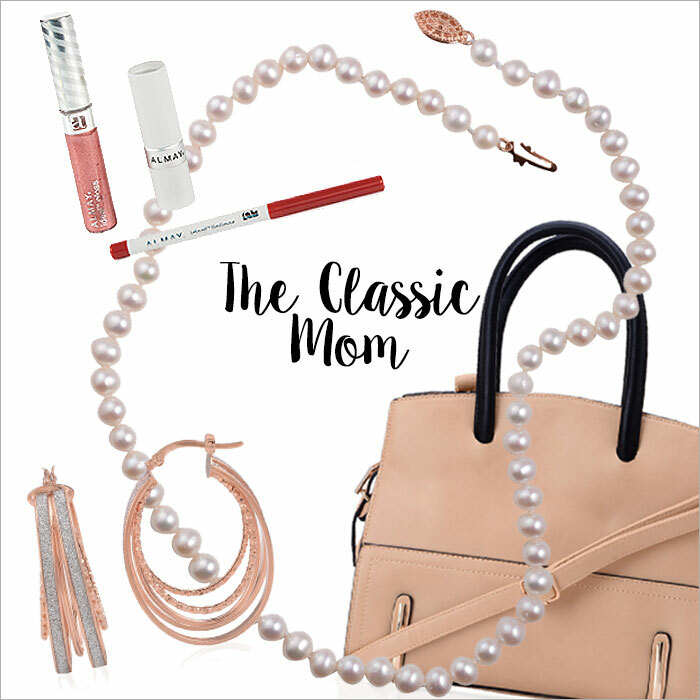 Whether she’s racing to that next meeting, running errands, or hopping on a plane, Mom will appreciate these style essentials that help her get wherever she’s going on time and on trend with our Mom On-the-Go Collection! Who doesn’t love a little luxury? (No one. We all love luxury!) It’s nothing but the very best for these Moms. They’re gems and they know it! Find the perfect statement piece for your Glam Mom in our Luxury Collection. A mother’s love is always in bloom. 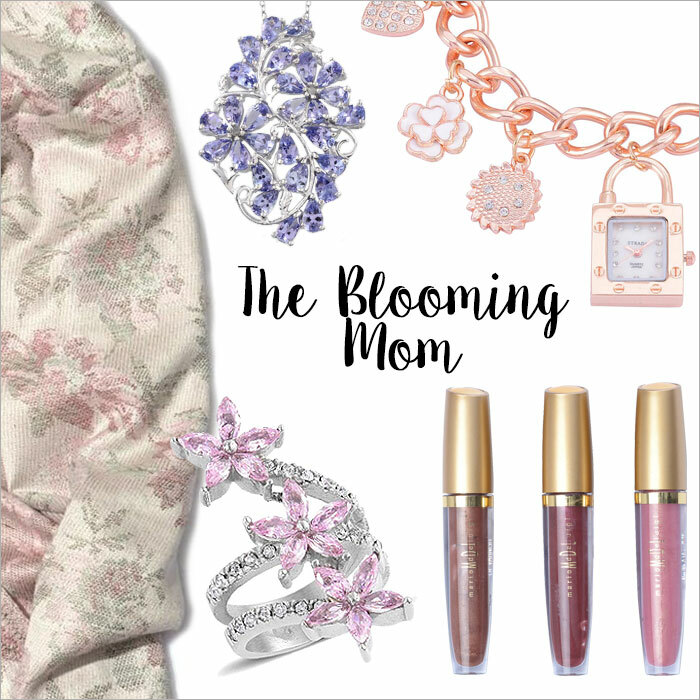 For those Moms who love feminine, floral looks, look no further than our Blooming Mom Collection! These budding gemstone beauties will never fade with time – just like a mother’s love. Introducing LC’s Hidden Treasures Collection! These beautiful tassel necklaces come in a variety of styles, and each one holds a secret: a charm of your choice to personalize each piece, so you can send a message straight from the heart. Next post Summer Celebrations start Memorial Day Weekend! The Perfect Valentine’s Day Dinner Date?